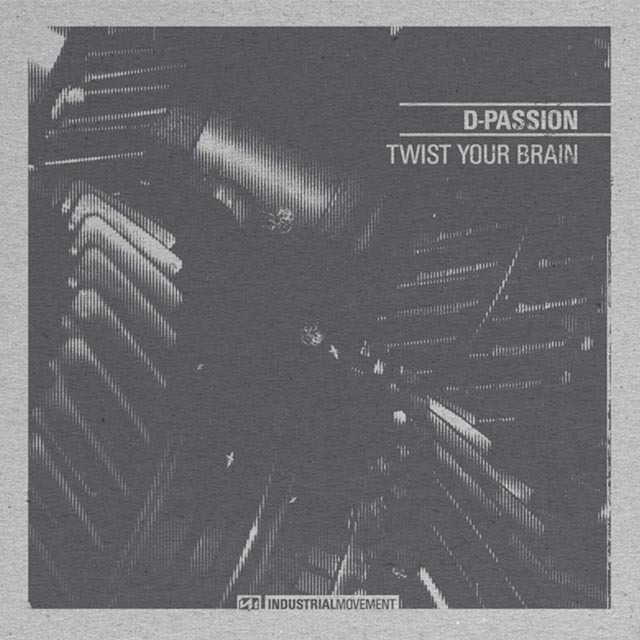 Introducing D-Passion's 2nd release on the IM label, IM009 - TWIST YOUR BRAIN. In previous times, D-Passion assisted in the start up of Industrial Movement with 'IM002 - Kind of Rude'. An amazing piece of work, which received much applause, and sold out really fast! He has now taken the opportunity to show off his skills, roughen it up again, and express his industrial side. This fresh new vinyl "Twist your brain" includes 4 new tracks, each prepared to alter your mind. The A side featuring: 'Twist your brain' and 'Missing in action'... while on the reverse is '0% fat' and 'Possessed'. If you missed out last time, be quick and sure not to make the mistake again. Potential has been maximized, the dance floor is waiting!